We had a fault on the Ford Fiesta so we bought an ELM327 ODB-II scanner. 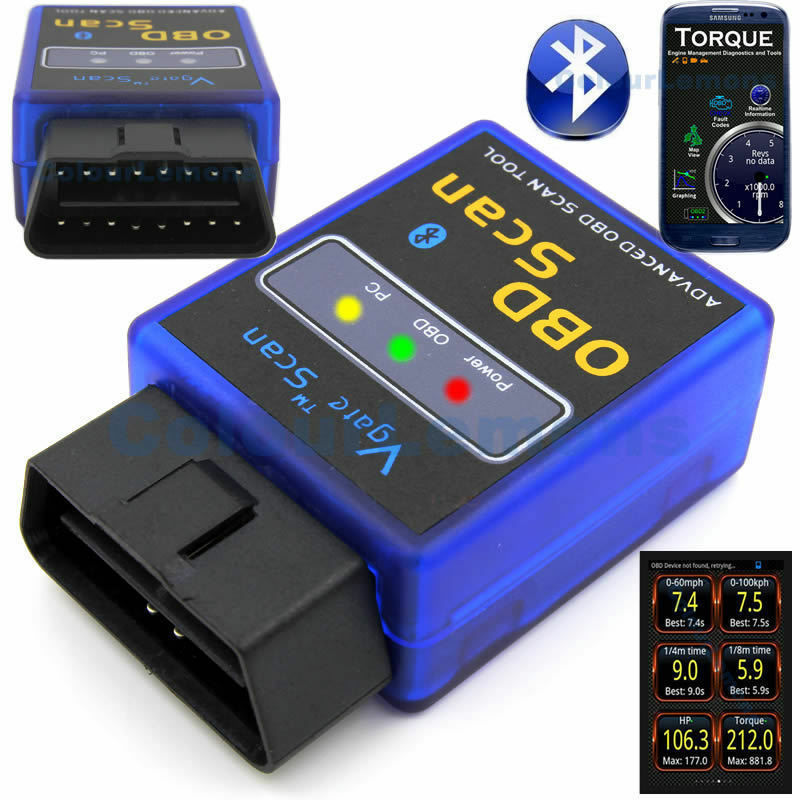 Michael tears down the ELM327 bluetooth ODB2 reader to see how much it costs to produce. He then attempts to set it up on a horrible Windows 8 laptop and gives up going back to use a Windows XP machine. If you take anything from this video it should be that Windows 8 is crap. 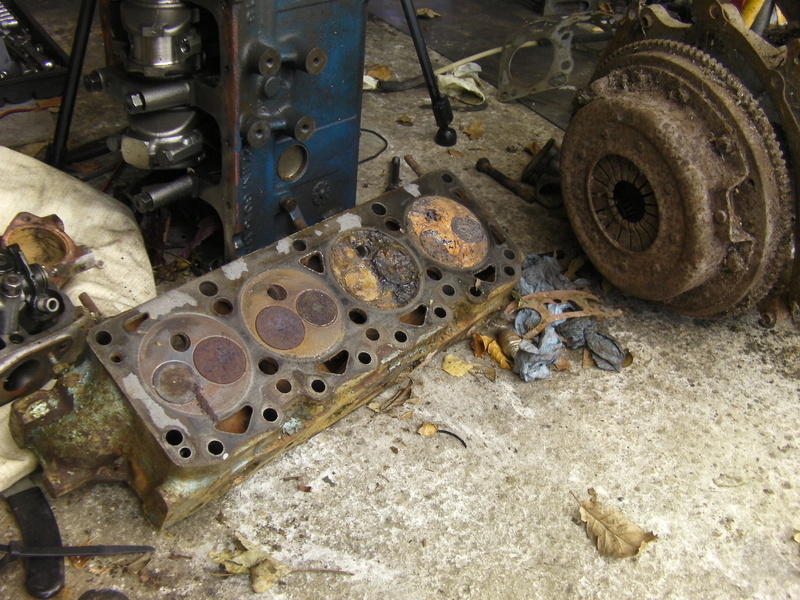 We bought an engine for the block and crankshaft which are the main parts destroyed in the Anglesey engine blow up. 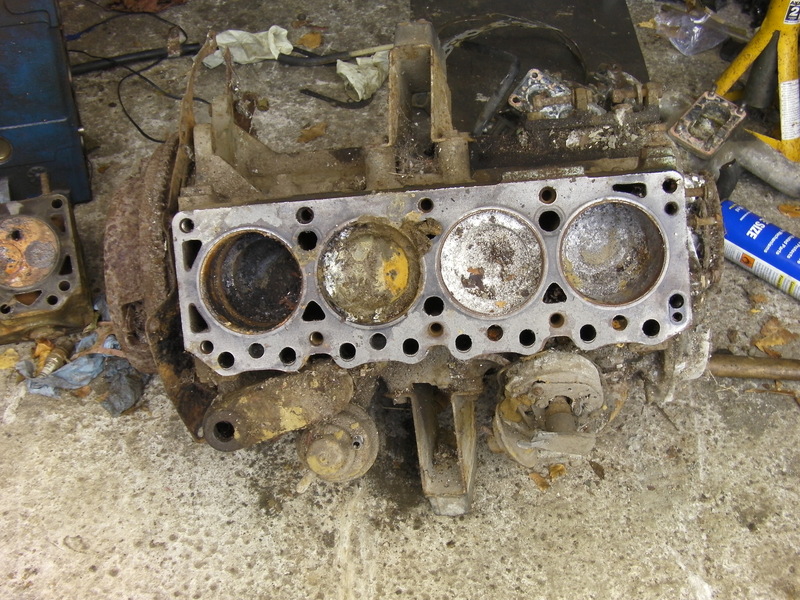 It was sold as a low mileage engine that has sat in a garage for 30 years. It was never going to be good. 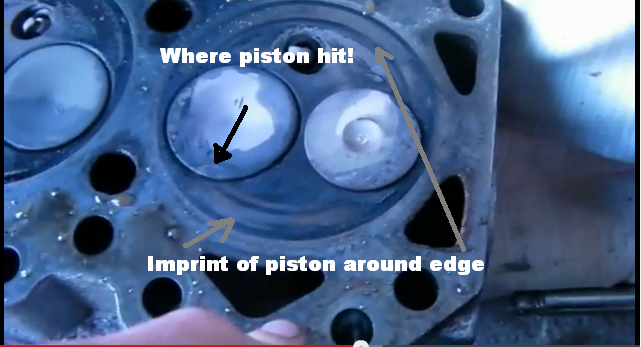 In the video the engine gets dismantled to see what leaving an engine for so long does to it and it’s not pretty! 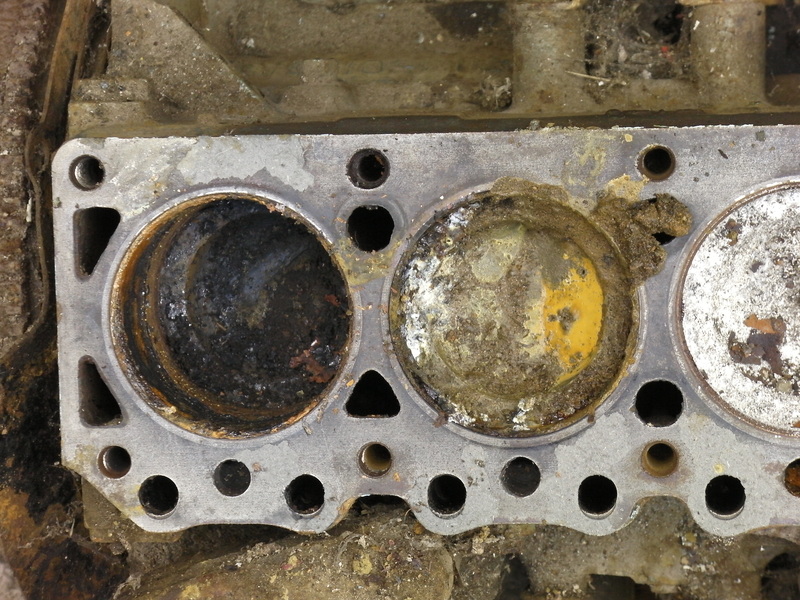 The valves in the head have rusted in to place and the engine had filled with silt and rust. Good job we only need the crank and block which will have liners fitted. The Fiesta, I unaffectionately mentioned in the engine blow up video, had the check engine light on (this happened before we put the dirty fuel in by the way!). For £6 I decided it’s well worth giving one of these ELM327 ODB-2 scanner clones you get on eBay a go. In the video there is a little teardown to see how they can make and sell it for just £6. We find a surprisingly expensive chipset from Microchip (PIC18F and Microchip’s CANBus controller). They could be fake parts as I’m sure there is big demand for these in China which would keep the cost down. However, I suspect the reason they used these chips is because the stolen or open source firmware was written for the PIC18 and they didn’t have the skills to re-write it for a lower cost chip. It also explains the use of a crystal oscillator! Anglesey 28th September Engine Blow Up! 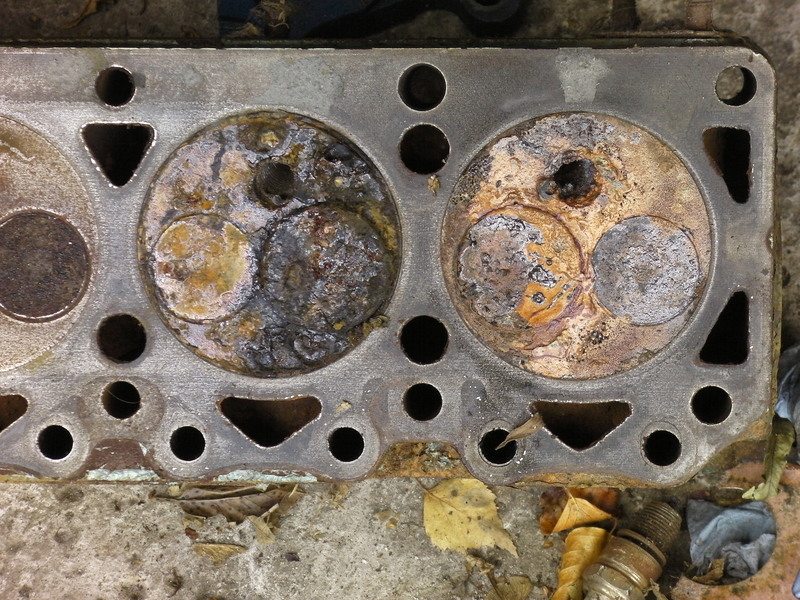 Unfortunately 1 week after buying an engine we blew it up! It was an unknown engine from somewhere in France. I should have known! In this video Michael modifies the Firmtec Sequential Shift Light to lay it upright on the dash of the Formula Ford race car. Let us know if you’d like this modification and we’ll sort one out for you! Although we entered the race, after testing on Friday we found the engine was still showing the usual problems; misfiring and progressively slowing down after a few laps, unable to rev beyond 6000RPM. This led us to withdraw from the race for Saturday but thanks to Diz, Dave Hart and Cliff Dempsey we found a carburetor to try and decided to use the day as a test day. 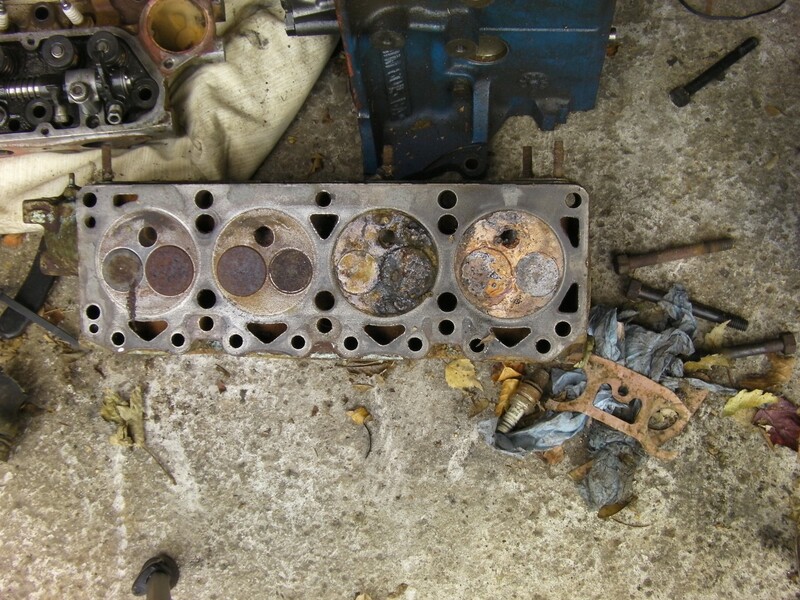 The carb fixed all of the misfiring issues but the progressively diminishing performance lingered. I finally made a decent start in the pre-90 race and, after getting a good exit from Cascades on the first lap, I drew alongside the car in front to overtake in to Island Bend. 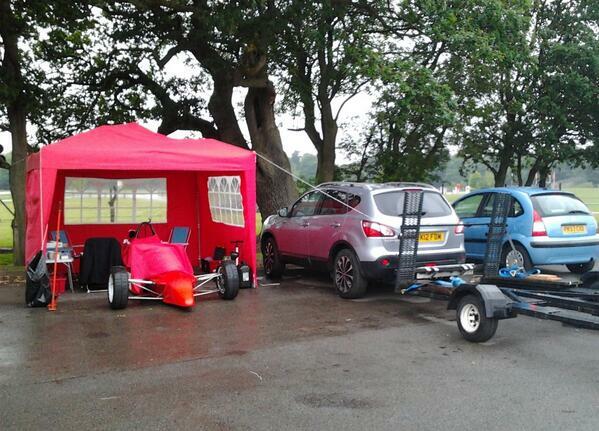 However off line was very wet so I reluctantly backed out knowing I was really just testing anyway. As expected a few corners later the whole field zoomed passed and I pitted. We went from full soft (it was wet!) to full stiff on the front dampers and instantly improved the car’s handling beyond our original dry setup. Basically we had a soft rear end (soft damping and no rear bar) and a stiffly damped front. The improvement in front responsiveness was enough to keep a decent balance despite the rear being so soft. Something to look at when we get the engine sorted!